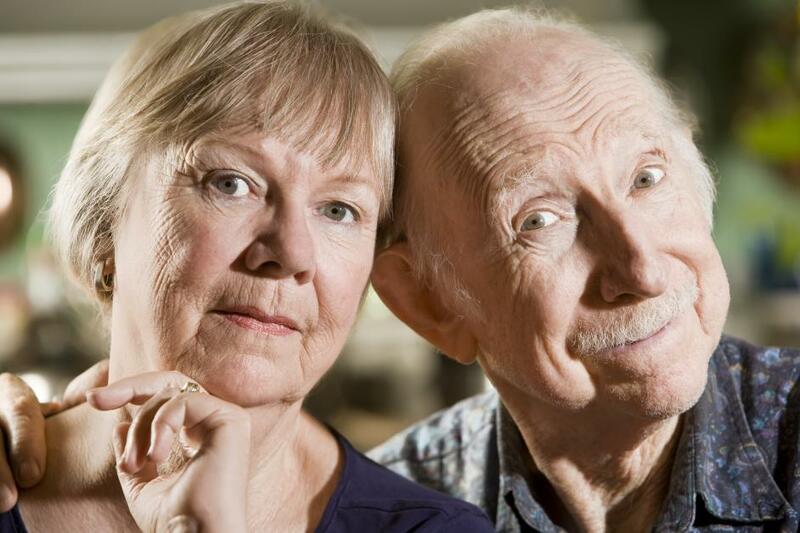 Assisted Living Is it the Right Choice? Do you find that your loved one is needing more help than your family and friends are able to provide? Do daily activities and living seem more and more to be becoming stressful or overwhelming? 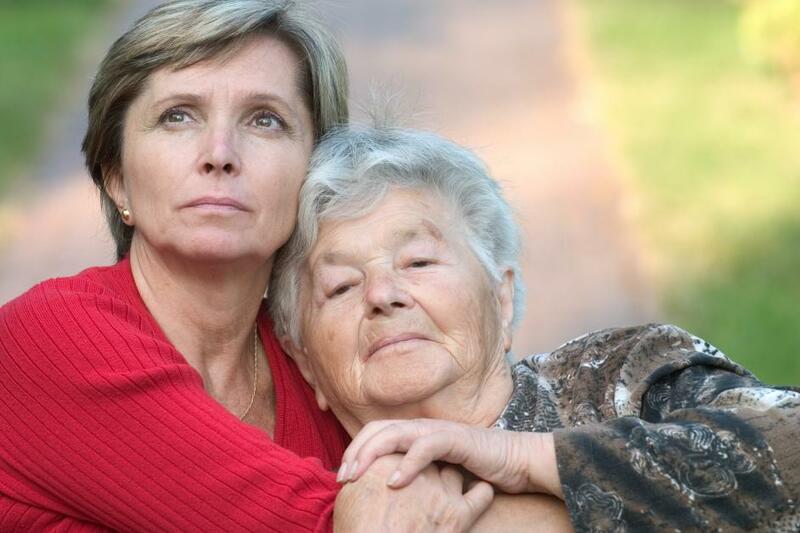 If family, friends, or in-home help is not able to bridge the gap, then assisted living may be a very good option. Does the loved one make comments that they feel isolated or even lonely at home? An active social life is very important to your well-being, health and happiness. Being alone can be a recipe for depression. Assisted living can provide a social aspect to your loved one’s life which can be a huge benefit when dealing with isolation based depression. Most assisted living communities will offer a wide variety of social and recreational activities. The community environment also gives the opportunity to make new friends. Do you worry for your loved one’s safety? Perhaps they have limited mobility, making it difficult to get out of bed by themselves, for example. Maybe you’re afraid of what might happen if they fell and were not able to get up on their own, or perhaps they have experience other problems and couldn’t get help. Is your loved one having difficulty or no longer want to maintain a home? We know that there are many responsibilities that come with living in your own home. Assisted living communities offer home-like surroundings, but can eliminate the day to day chores of cooking, cleaning, grocery shopping, and doing laundry. Has transportation become an issue for your loved one? Maybe they’re having increased difficulty driving or can no longer drive. If public transportation is not easy and convenient, they may find that they are becoming increasingly homebound. Assisted living communities offer transportation, so they can get where they need to go without having to constantly rely on friends and family for outings.